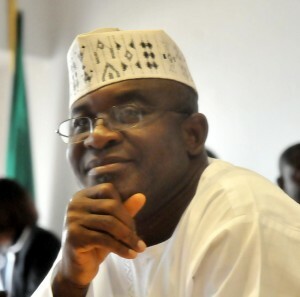 “Mark wondered why anybody would think that PDP will pay money into National Assembly account. He however clarified all the issues raised before returning home,” Mumeh said. This is because law enforcement agencies are believed to have refrained from probing or arresting persons associated with President Muhammadu Buhari or the ruling APC.